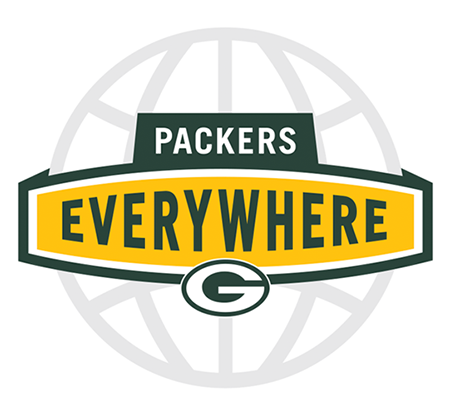 Does your local fan club cheer on the Packers at a Packers Everywhere bar? Packers Everywhere bars open the doors to Packers fans every gameday and serve as a “local Lambeau” for Packers fans across the country and world. If you would like to register your local fan club, please fill out the below application. (There is no cost to be listed as a Packers Eveyrwhere fan club.) Form to be completed by the fan club organizer.